Sea, Sand & Sky: Who caught the manny fish ??? Who caught the manny fish ??? Hey guys.This week I was at Blacks Creek and camp harbor view. Blacks creek is a fun place to be at because the kids there have a lots of energy and there ready to do anything. At blacks creek we do exploring and play games like shark and Minos. 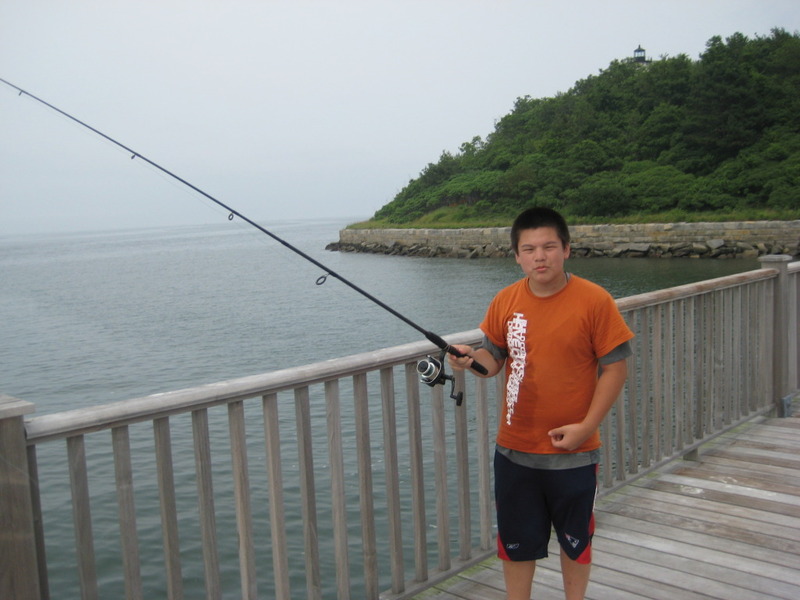 At camp harbor view the main thing we do is go fishing. On Thursday one of the kid camp harbor view asked me for some help on the fishing rod, as I was fixing it,the kid decides to pull the fishing rod up and be for I knew it I had a hook in my finger. It didn't really hurt when It happened but after some time it started to kick in. I wasn't happy that day but mistakes happen. After all that happened I had to hospital to take the hook out. I wasn't really happy to go to the hospital because I hate needles. That day I was with Sara,Scot and Annie. Sara drove us there and they met my mom.